Junk Food Jones: Bourbon Balls! When people from elsewhere in the world find out I’m from Kentucky there’s a pretty good chance they’ll mention Kentucky bourbon. There’s also a chance they’ll mention horses, University of Kentucky Basketball, hillbillies, or, if they’re from Japan, Kentucky Fried Chicken. All of those things deserve their own posts – especially the Japanese love of KFC – but today we’re talking about bourbon. And when you talk to me about bourbon, you’re going to hear about it the way I like it. See, I don’t take my bourbon in a glass, friend, I take it the way the Good Lord intended. I take it in a ball; a delicious candy ball! They’ve been brewing bourbon corn whiskey in my home state since at least the 1800s but it took until 1938 for someone to figure out the best way to serve it. That someone was Ruth Hanley Booe of Rebecca Ruth Candy. She’s the mad genius who first mixed that devil liquor into heavenly chocolate truffle candies with a kick. 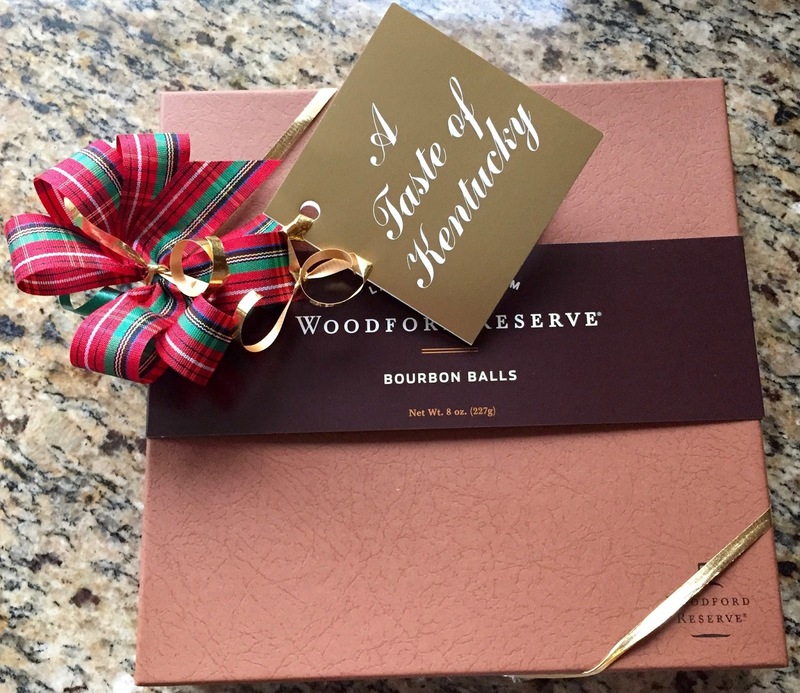 Seventy-eight years later you can still get bourbon balls straight from the original source. My wife and I ordered up some from Rebecca Ruth via A Taste of Kentucky and they took me right back to Christmas at my grandmamma’s house. 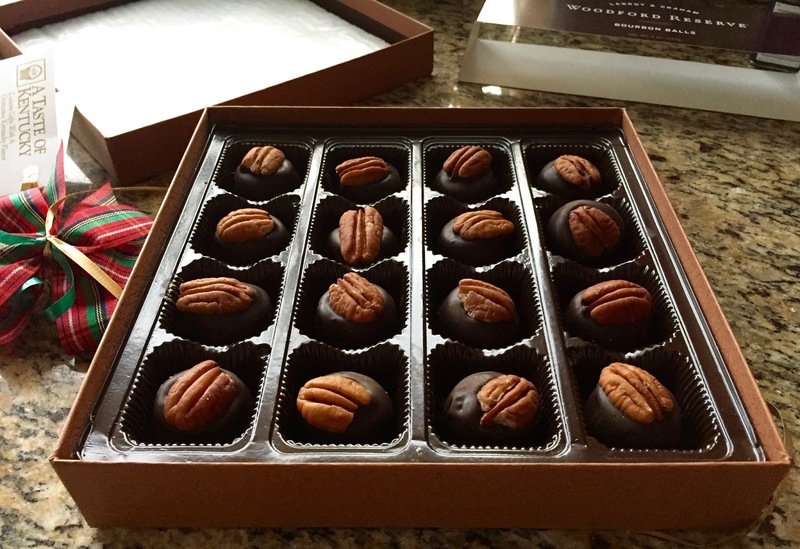 My grandma is no longer with us, nor is my aunt who often made bourbon balls for the holiday get-togethers, but the box that came in the mail was full of tasty little time machines and I got to kinda-sorta pay them both a visit. 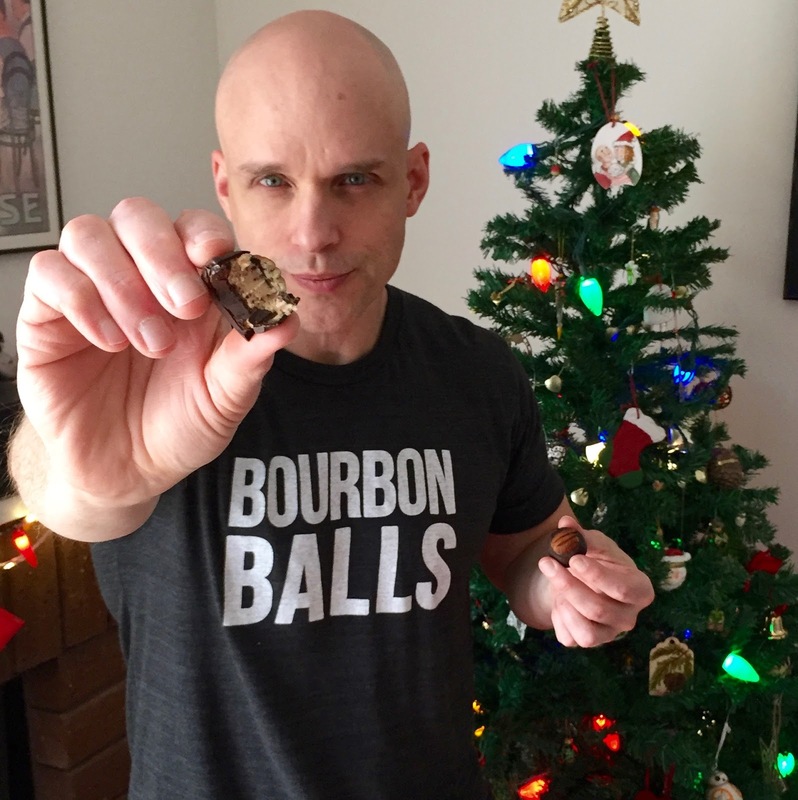 I’m spending the holidays in Los Angeles this year but, thanks to bourbon balls from Rebecca Ruth (and a Bourbon Balls tee shirt from Kentucky For Kentucky) my heart isn’t the only part of me that’s back home.